An official of the Japanese FSA noted that the cryptocurrency industry was moving at a fast pace. The official also said that experts in the industry were better suited to make the rules than bureaucrats. We will make further efforts to build an industry that is trusted by customers. A senior partner of Atsumi and Sakai law firm, Yuri Suzuki, however, noted that rules by the JVCEA were severe, compared to the present regulations. Suzuki added that with the industry’s new status, the body could get back the public’s trust in virtual currency. The attorney, an ardent follower of cryptocurrency activities, further noted that the self-regulatory body has a lot of work to do. Also, getting virtual currency experts to form part of the staff, could be an arduous task for JVCEA. Apart from granting the industry self-regulatory rights, the FSA also published guidelines for new applicants willing to establish virtual currency exchange in the country. At the moment, 160 digital currency exchanges have indicated interest. The Japanese digital currency body initially applied for a self-regulatory status in Q3 2018. This latest news is an actualization of that call. Japanese cryptocurrency exchanges have in recent years, faced high-profile attacks, compared to western virtual currency exchanges. This prompted the country’s regulatory body to put in place, rules that would safeguard customers’ funds and sanction defaulting exchange platforms. Hackers in January attacked Coincheck, a Japanese digital currency exchange, and stole a staggering $523 million in NEM tokens. 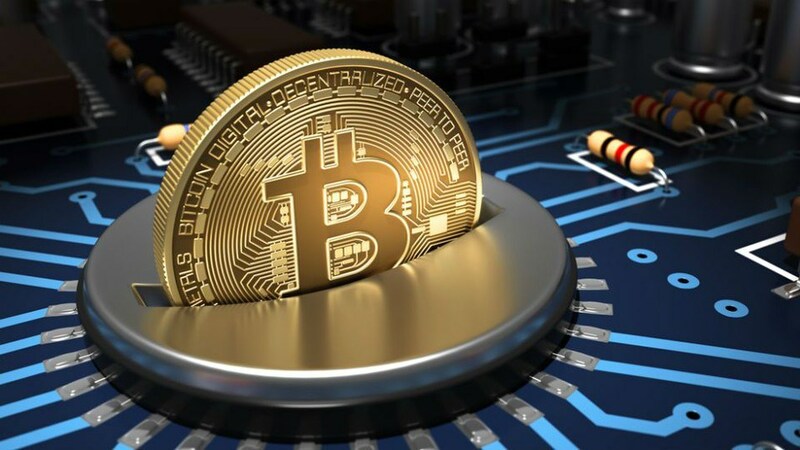 Another Japan-based cryptocurrency exchange, Zaif, also lost 5,996 BTC and other altcoins to crypto hackers. With such attacks occurring at an alarming rate, the Japan FSA wasted no time in tightening up its regulatory rules. The regulatory body slammed Coincheck with a business improvement order, following the exchange’s attack. The FSA also said that there would be strict rules regarding speculative investment in digital currency.